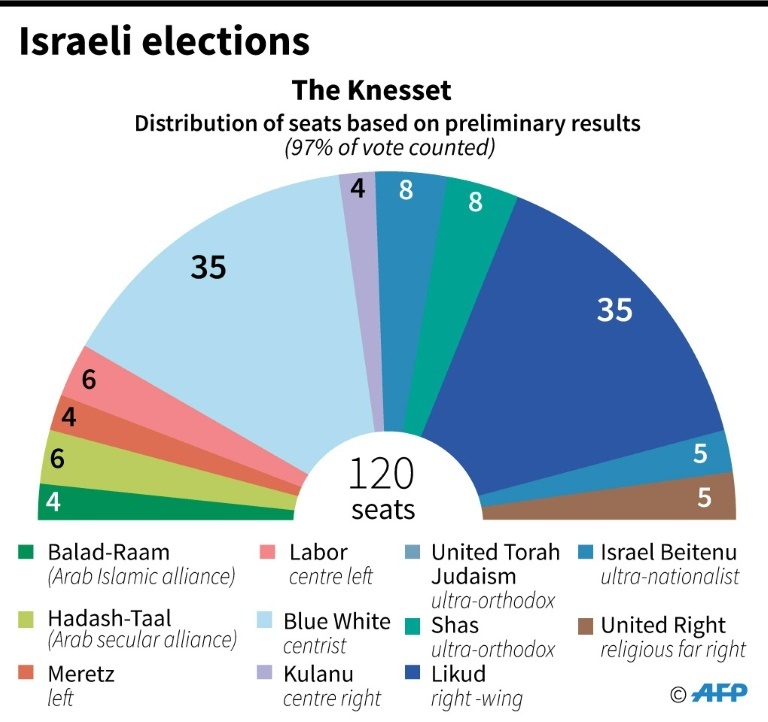 Israel Elections: Where Does the Israeli Left Go From Here? This week’s elections in Israel produced at least one result that has surely caught the eye of anyone who has been following Israeli politics: the collapse of the Labour Party. The party that, in various incarnations, dominated Israeli politics from 1948 to 1977, and that managed to produce two prime ministers – Yitzhak Rabin and Ehud Barak – in the 1990s, only secured six parliamentary seats or five percent of the votes. This is not only a monumental drop from the 24 seats held by Labour in the previous parliament but also the worst performance in its history. 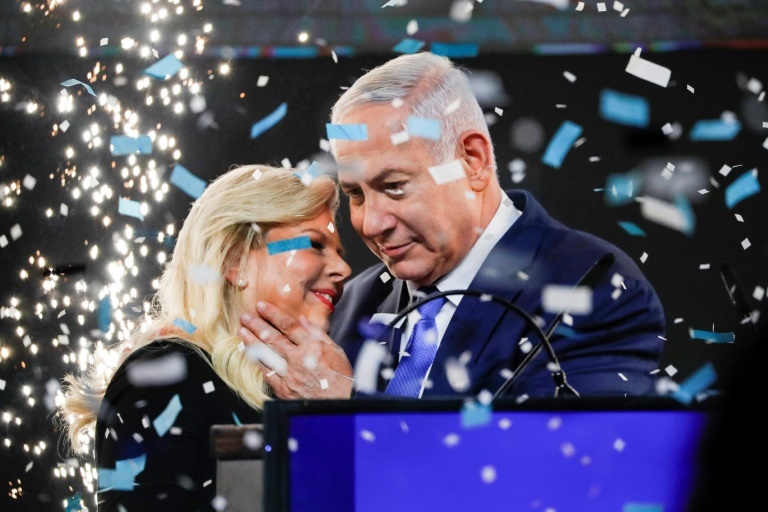 Part of this dismal outcome is the result of many traditional Labour voters giving their support to the newly established centrist Blue and White Party, in the hope that the latter’s leader, Benny Gantz, would be able to defeat the incumbent Prime Minister Benjamin Netanyahu. All three leaders entertained the ambition to lead the largest party in the Knesset and felt that without attracting right-of-center voters their cause would be doomed. This strategy has failed consistently. Voters on the right preferred right-wing parties while leftist voters were often critical of their leaders’ pandering to nationalist public opinion. Polls in the months preceding Tuesday’s elections showed that Labour was likely to receive fewer votes than it had previously enjoyed. Another party, Meretz, which in the past was Labour’s more left-leaning satellite, was in danger of disappearing altogether. The leaders of Labour and Meretz came under pressure from their supporters to join forces and stave off the danger of the annihilation of the Israeli Left. However, Labour leader Gabbay refused to countenance such a move and the two parties ran separately, with Meretz securing four seats or just over three percent of the votes. But in this moment of crisis for the Israeli Left, there is also a glimmer of light that could guide the way forward for what used to be known as the “peace camp.” Israel’s Druze and Palestinian citizens, whose overall turnout was much lower than that of Israeli Jews, nonetheless gave Meretz approximately 40,000 votes (roughly one parliamentary seat). Arab citizens account for approximately 20 percent of Israel’s population. 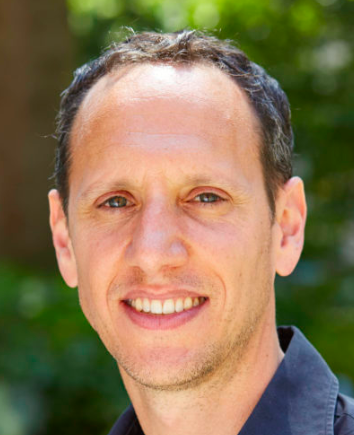 Their long-standing marginalization has become more acute in recent years, especially with the passing of the controversial Nation-State law that depicts Israel explicitly as a Jewish state. In the lead-up to the elections, the main parties either ignored the Arab population, as both Blue and White and to a lesser extent Labour did, or were openly hostile towards them. Netanyahu’s Likud went as far as sending representatives to film and record voters in Arab constituencies to intimidate them. Meretz, on the other hand, placed one Muslim Arab and one Druze member in the top five places of their list of candidates. It is difficult to predict how events will unfold in the coming months. Netanyahu will likely want to continue his policy of containing Hamas in Gaza without trying to find a far-reaching solution to address the many problems that the Gaza Strip’s beleaguered population face. Meanwhile, some of Netanyahu’s coalition partners are likely to press for more aggressive action in the hope of dislodging Hamas from Gaza. During the election campaign, Netanyahu promised to annex parts of the West Bank, a move that he had previously blocked and, indeed, Israeli governments had been wary of taking ever since these territories were captured in the war of 1967. 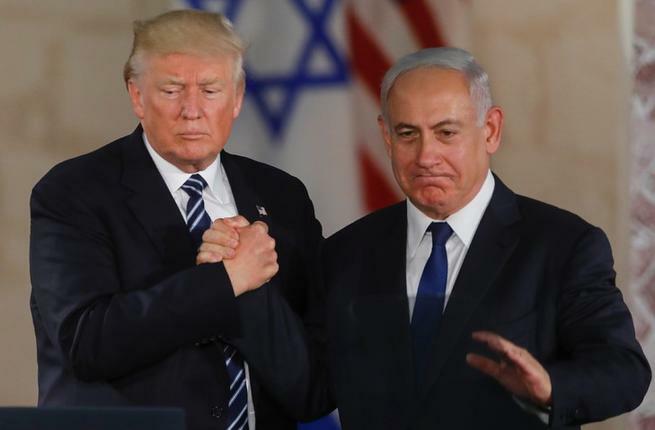 As the details of President Donald J. Trump’s anticipated peace initiative are yet to be revealed, Netanyahu will probably not wish to embark on such a bold move, though he will face pressure from right-wing parties to do so. Facing indictments in a number of different cases, Netanyahu will most likely seek to curtail the independence of the Israeli judicial system. The political power of the Israeli Left to block Netanyahu’s policies is limited at present. However, despite the overall gloomy picture in the near future, the moderate success of Meretz in Arab and Druze communities could be a model for improved cooperation between Jews and Arabs who do not support Israel’s increasingly radical right-wing coalition government. A new social democratic party, which would incorporate both Labour and Meretz, should abandon the strategy of imitating the discourse promoted by the Right. If such a new party manages to build a true partnership between Jewish and Arab audiences, one that is maintained all year round and not only ahead of national elections, it would begin to lay the foundations for a more tolerant and inclusive society. Such a partnership would be a worthwhile investment in the longer-term future.